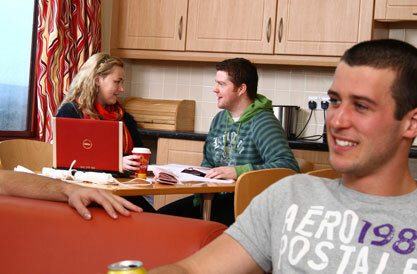 Current residents are invited to book again for the upcoming academic year once bookings open. Please see our homepage for information on how and when to apply for a room. Please note we do not assume current residents are interested in staying on campus for the next term. If students wish to live campus they must book again.